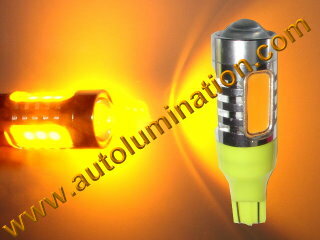 The BRAKER strobes brightly for a few seconds every time you hit the brakes. 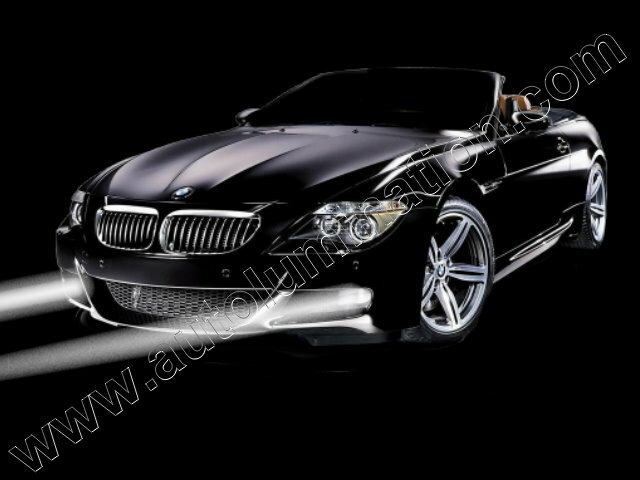 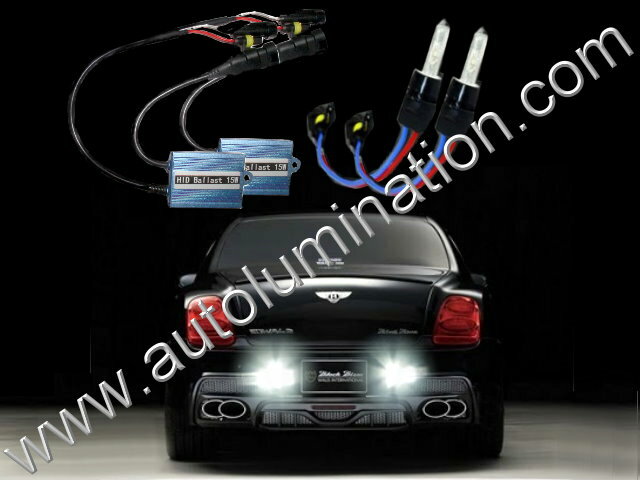 .........After a few seconds the lights stays bright as long as your foot is on the brake. 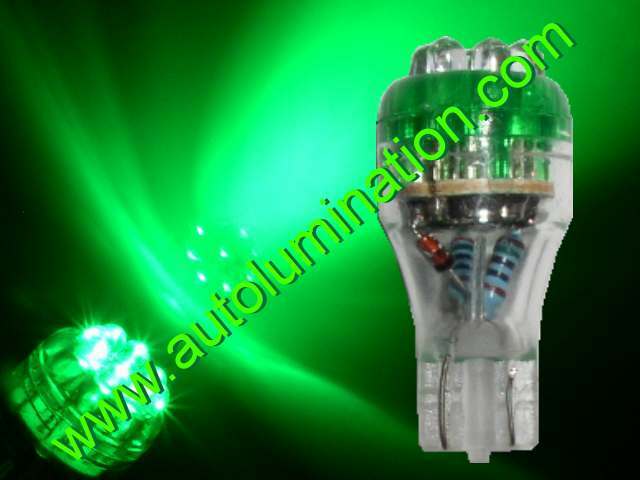 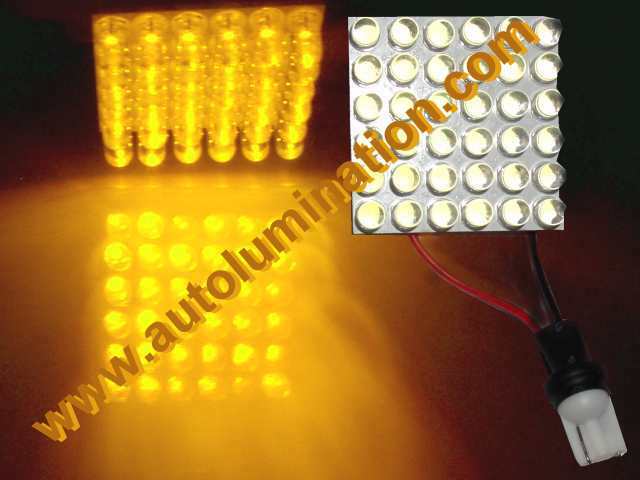 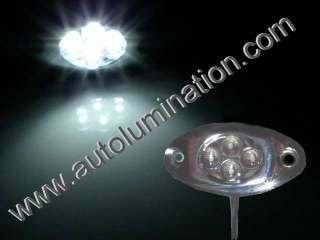 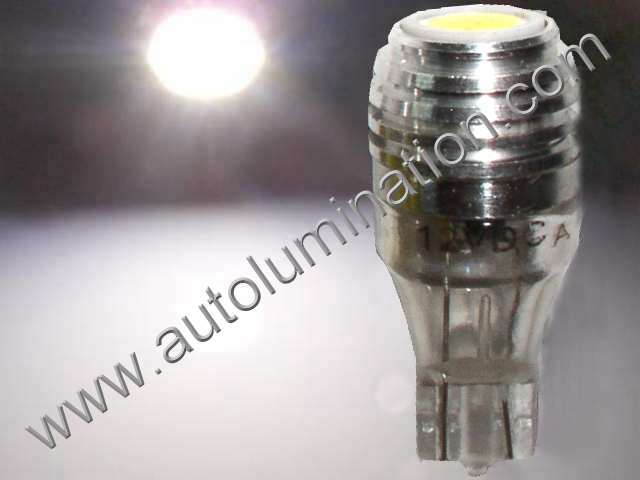 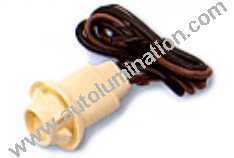 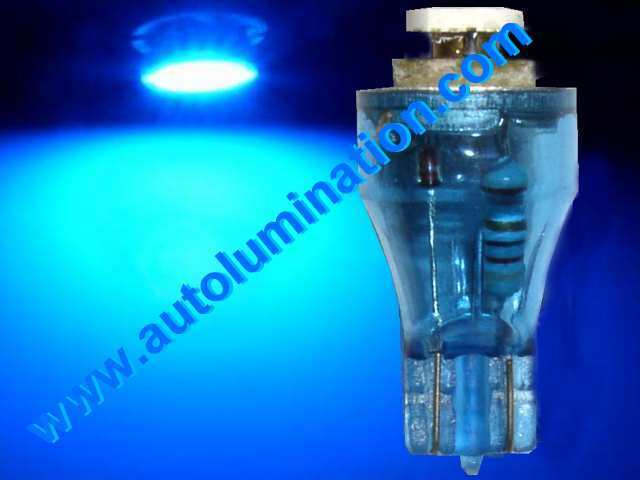 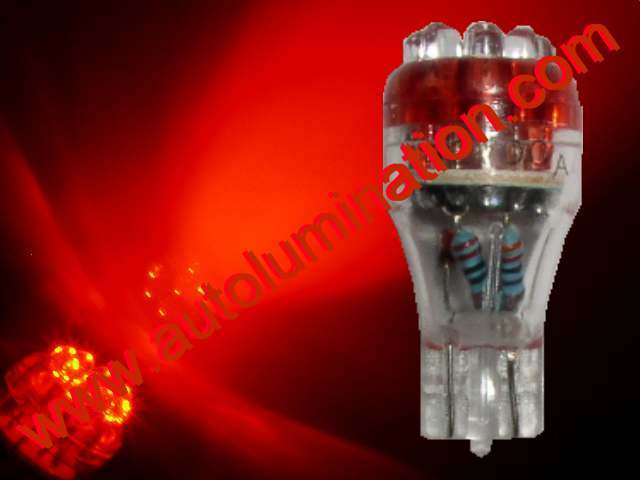 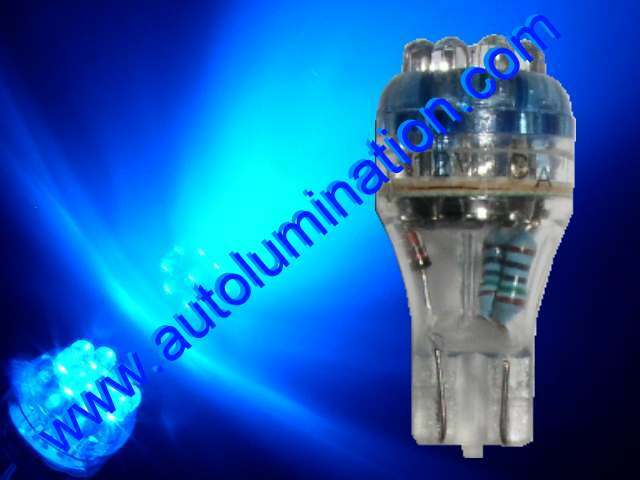 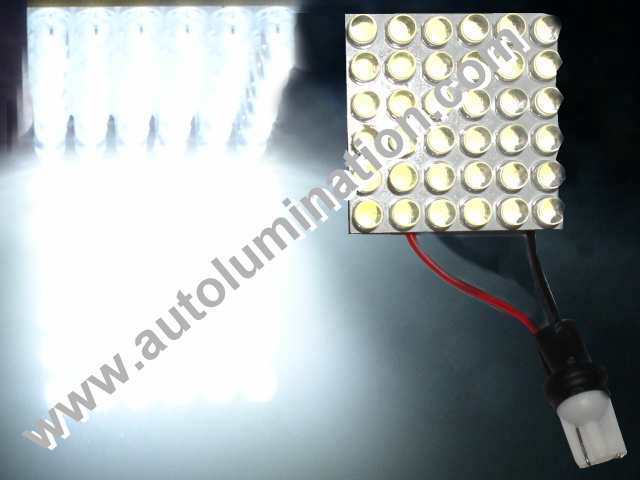 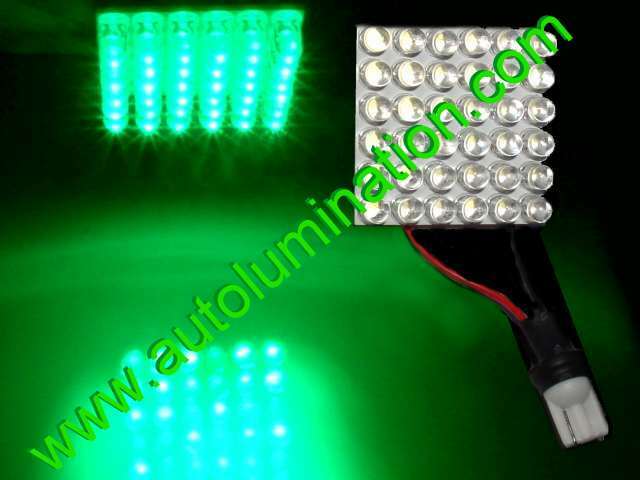 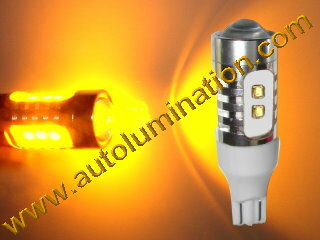 Order #921 matrix Bulbs (shown above): $11.99 ea. 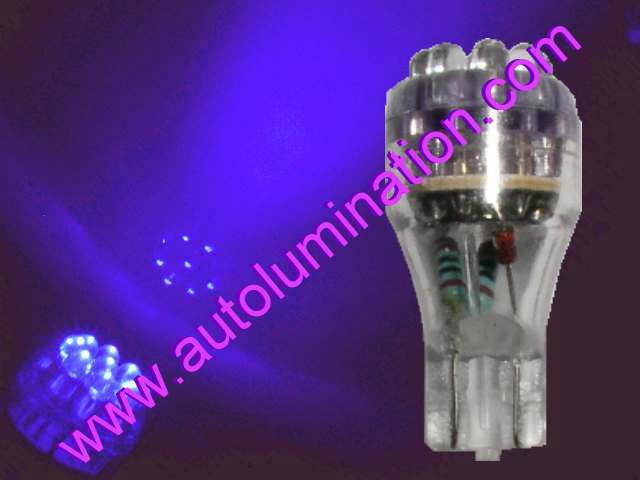 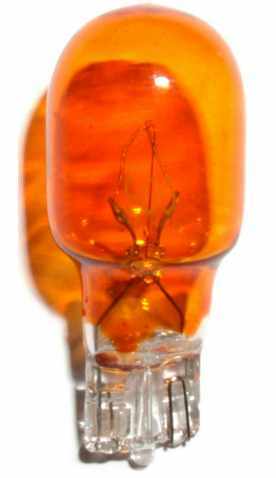 Order #921 matrix Bulbs (shown above): $9.99 ea. 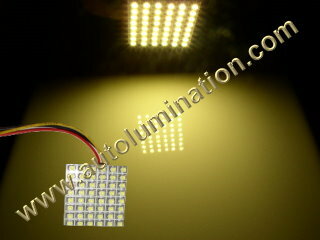 50 High Intensity Leds (With Optical Lenses). 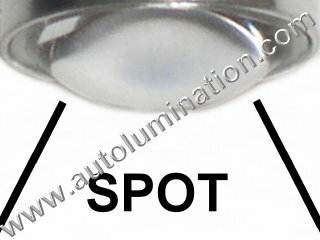 Dual Swivel Base for any Mount Angles. 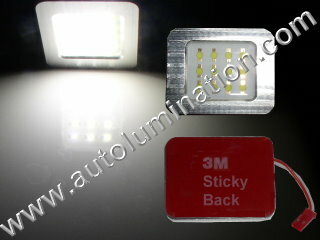 Screws + Sticky Pad for Mounting. 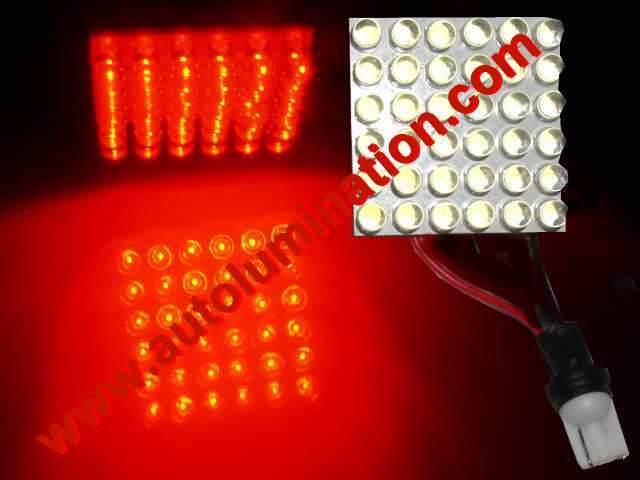 Clear When not Lit, Vivid Red when lit. 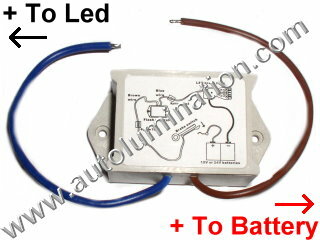 Maximum 0.15 amps at 12 volts. 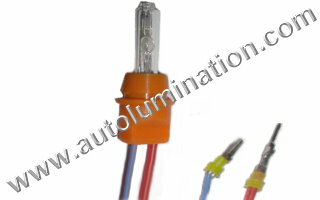 Lens Measures 1-1/4" X 11-3/4"
Constant On (Connects to Brake Light Circuit). 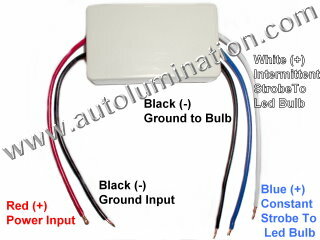 Left Turn (Connects to Turn Signal Circuit). 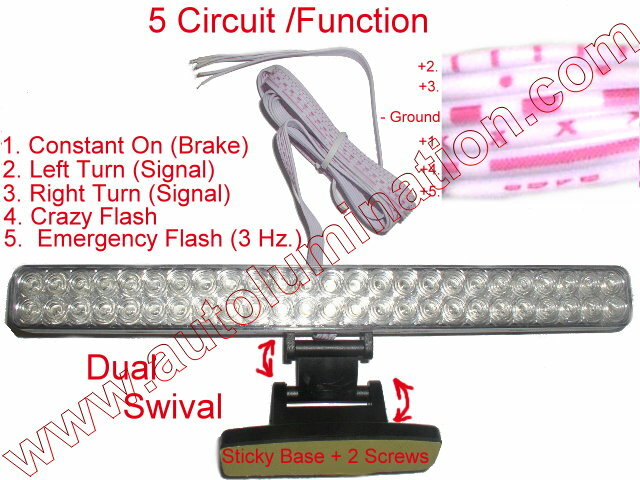 Right Turn (Connects to Turn Signal Circuit). 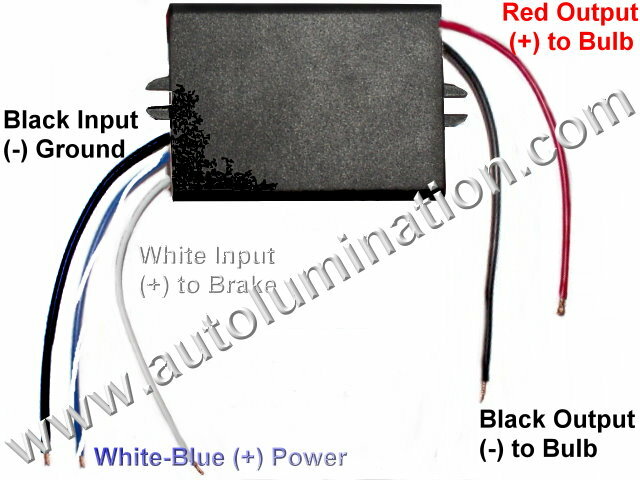 Crazy Flash (Connects to Auxiliary Switch). Emergency Flash/Strobe 3 Flashes Per Second (Connects to Hazard Light Circuit). 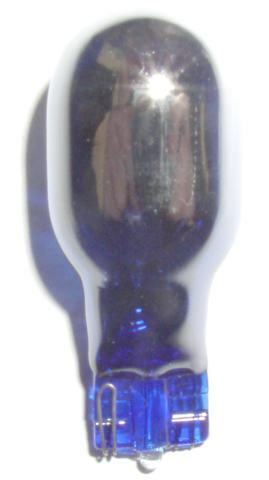 Order #921 Superstar Bulbs (shown above): $ 9.99 ea. 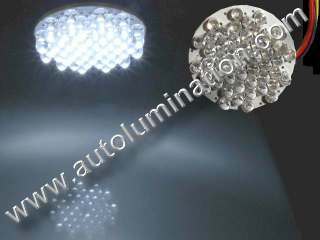 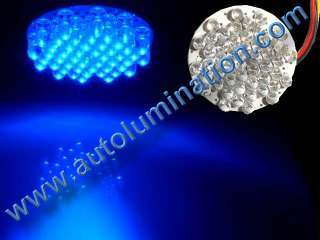 The Widest, Brightest and Best 921 Leds Ever Made! 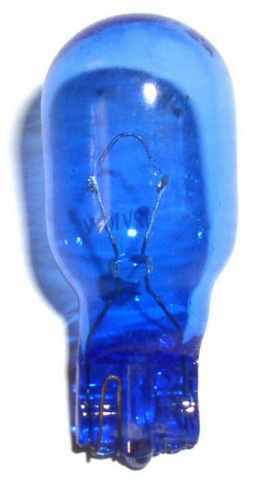 Order #921 Superstar Bulbs (shown above): $7.99 ea. 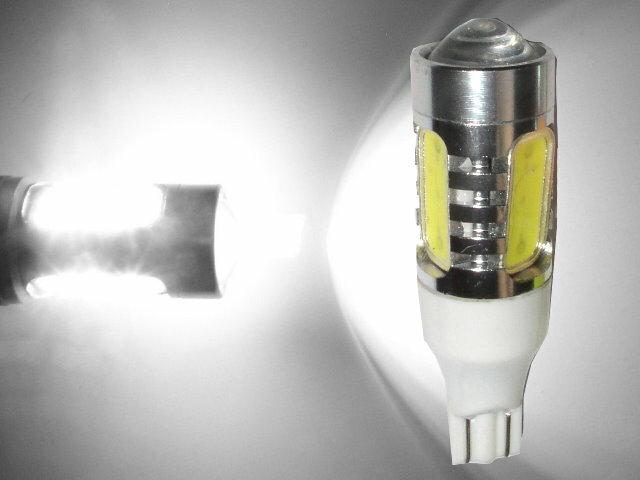 Clear Lens: Light emits out the nose of the bulb, and is sharp like a flashlight beam. 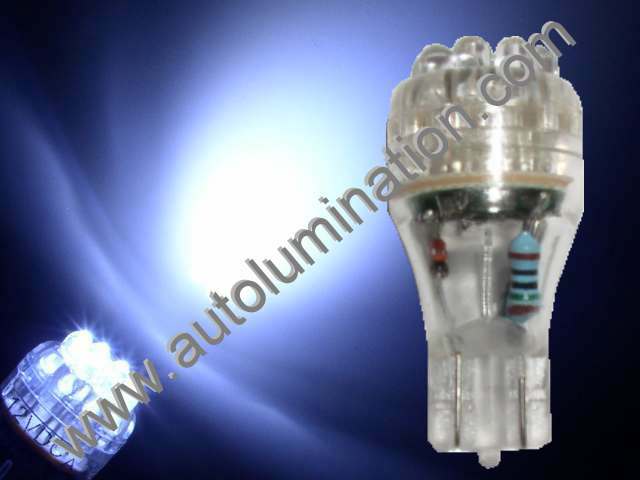 Order 921 / 906 9-Led Bulbs (shown above): $6.99 ea. 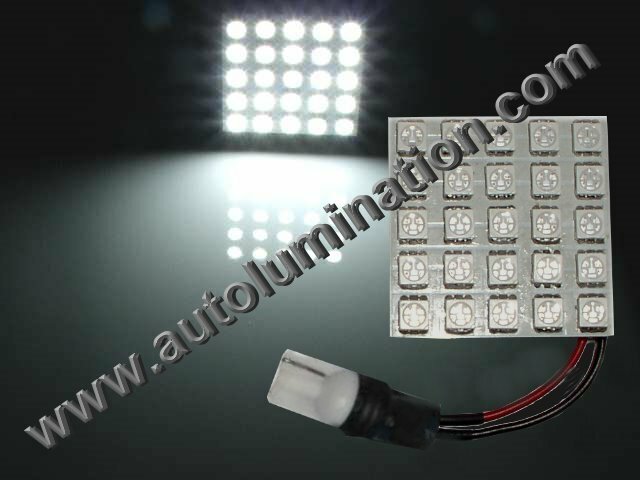 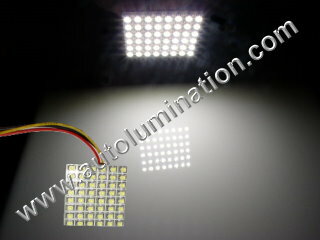 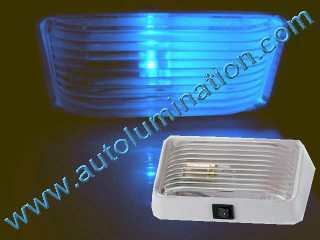 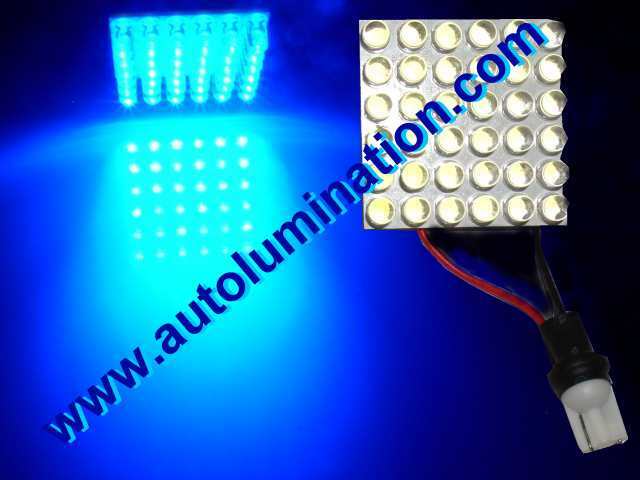 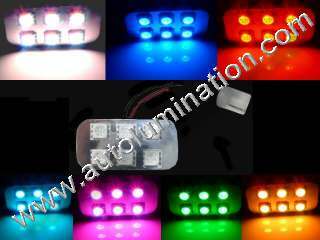 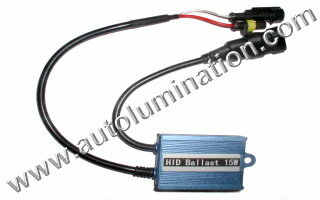 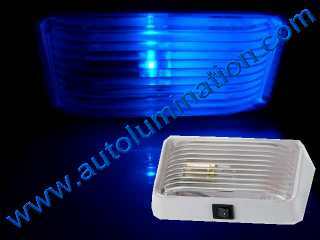 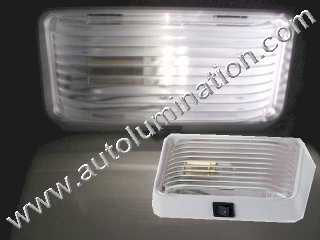 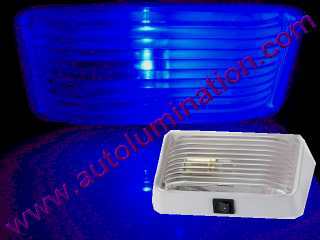 Order Led (shown above): $24.99 ea. 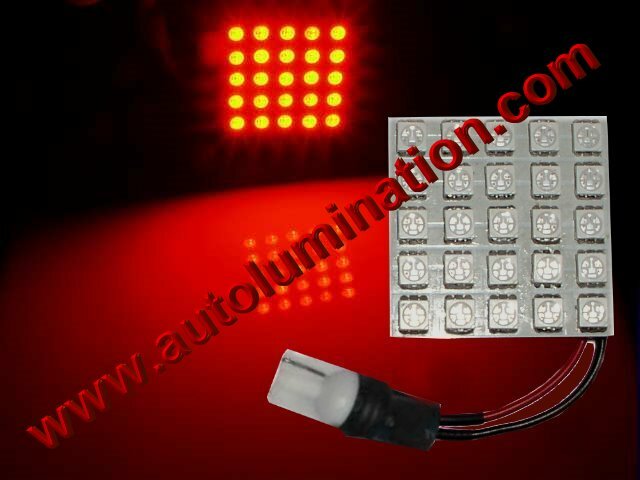 Order Led (shown above): $19.99 ea. 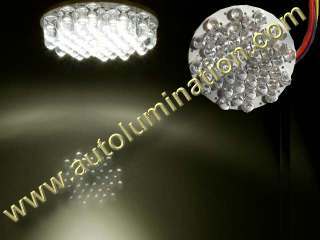 Order 194 Led Bulbs (shown above): $14.99 ea. 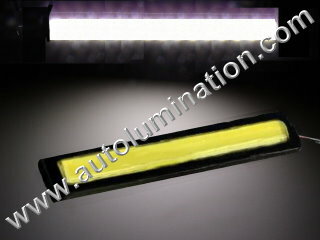 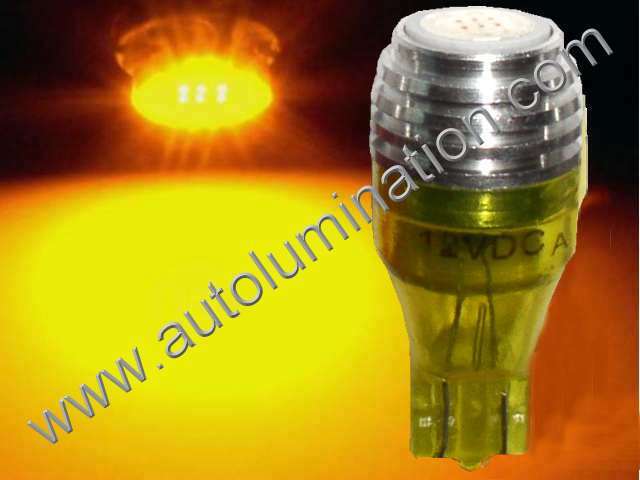 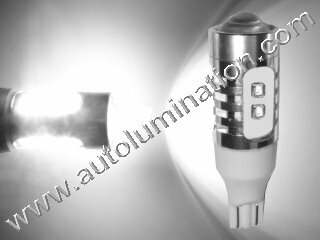 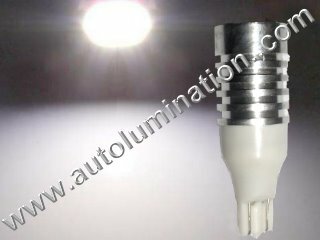 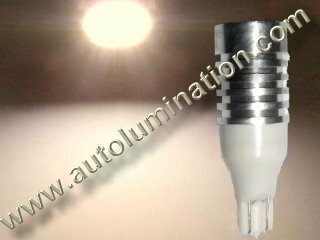 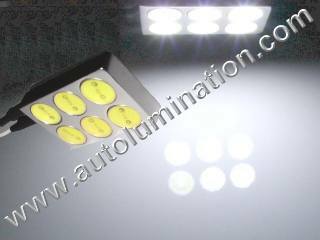 Designed especially for overhead lighting & angled sockets & applications requiring alot of light. 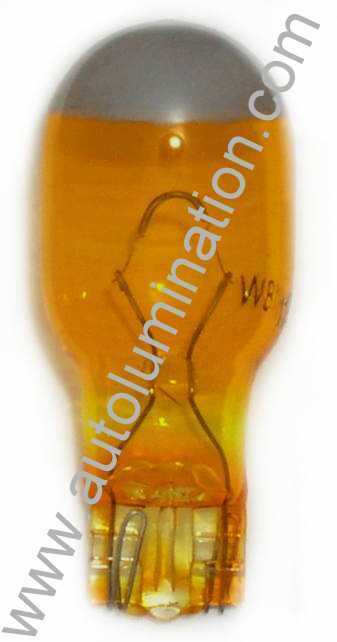 Order 194 Bulbs (shown above): $14.99 ea. 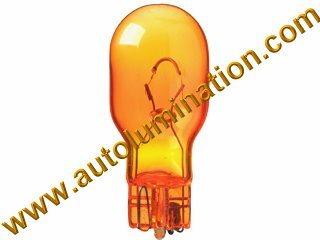 Order 194 Bulbs (shown above): $24.99 ea. 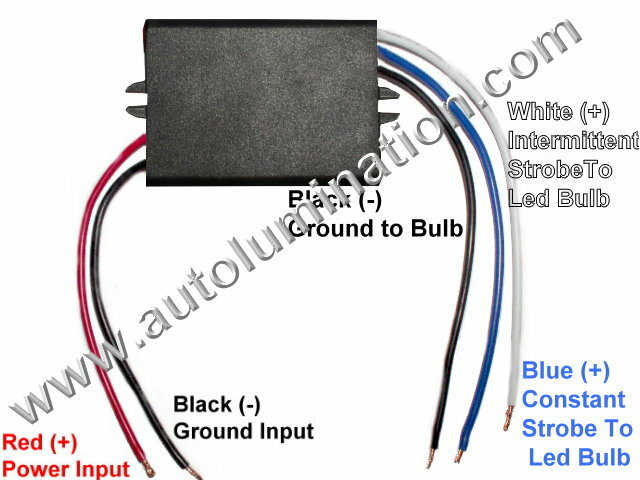 Order Controller (above): $19.99 ea. 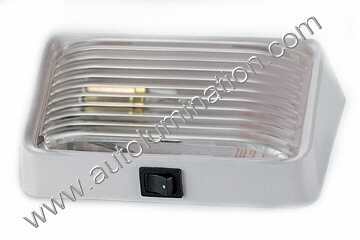 Chrome coated natural glass Xenon filled. 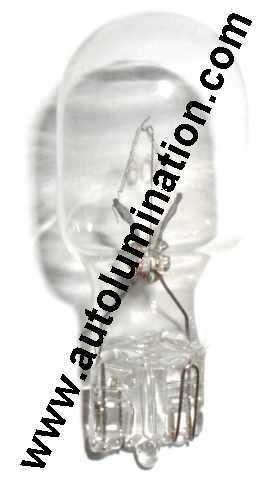 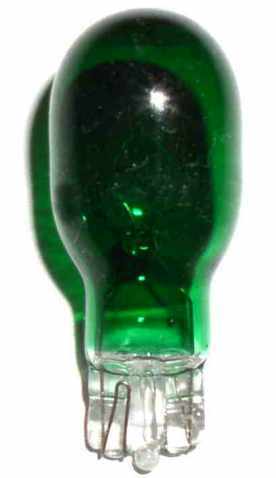 Looks transparent in clear lenses and lights up with color indicated. 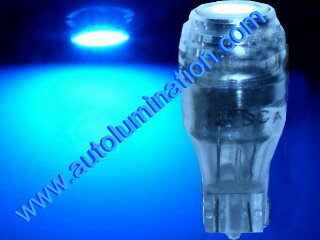 906 = 921 Signal/Marker Bulbs. 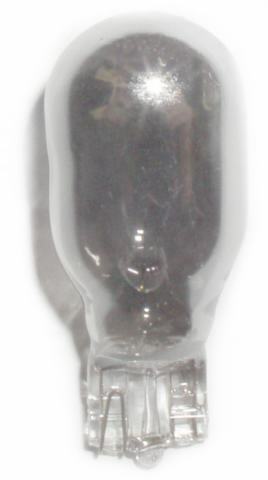 Order 921 / 906 Incandescent Bulbs (shown above): $.99 ea. 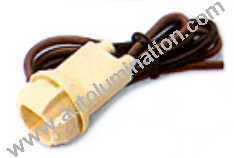 PVC molded housing 12" wire lead. 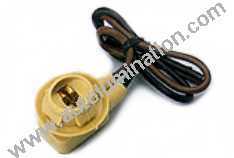 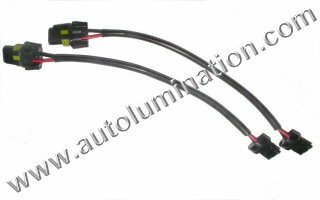 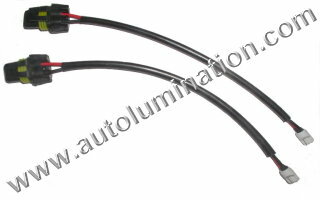 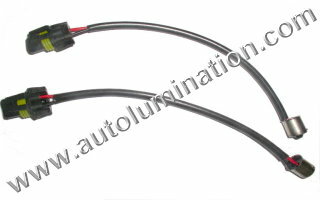 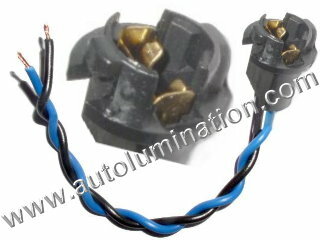 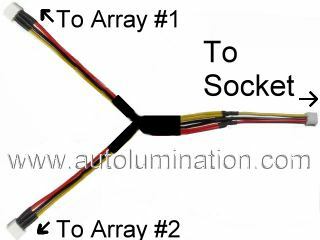 Replaces: AMC 4489395, Delco LS-9, GM: 6294015, 6298886, 6298892, 6298935, 8901283, 8901257, 8918527. 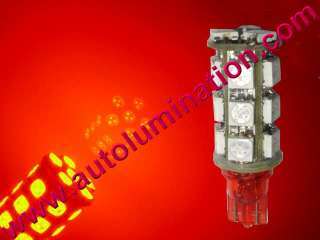 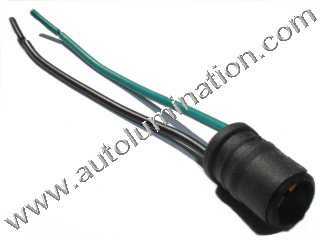 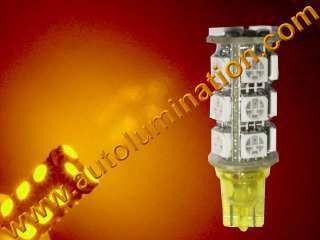 Ford D0DZ-15A434-B, Ford D7FZ-13410-A, D40Z-13412-E, D7AZ-A. 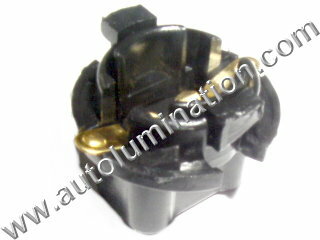 Side marker socket for GM. 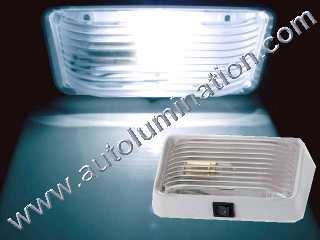 Replaces: GM 6298892, 6298886. 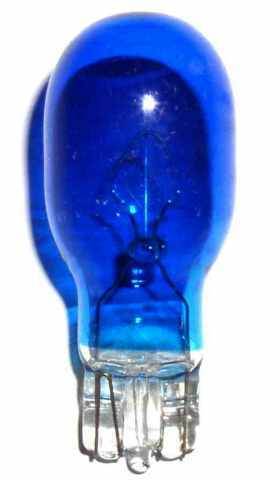 Lamp Nos. 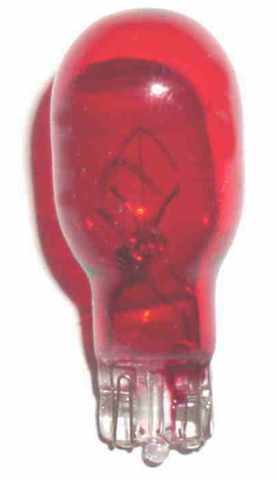 194, 194A. 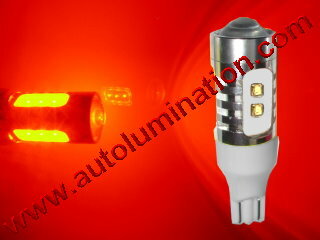 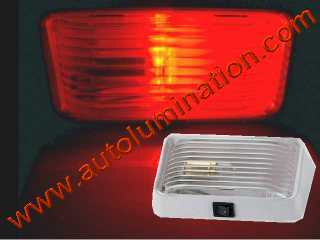 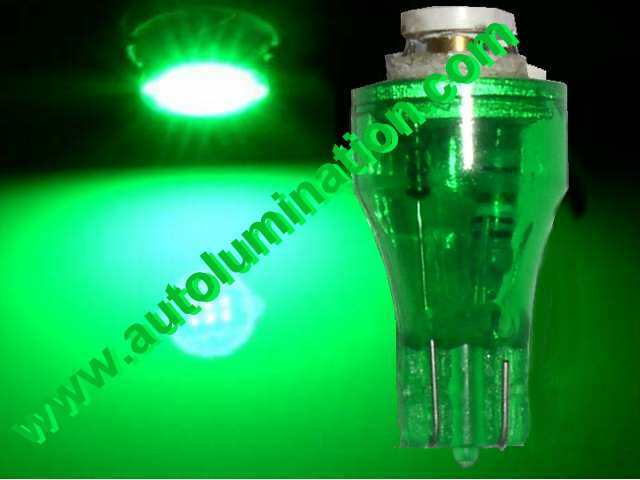 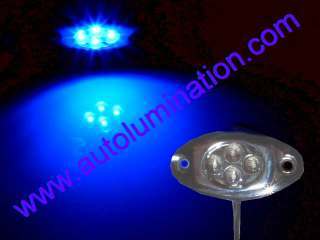 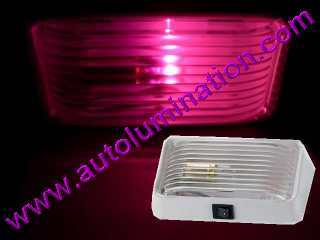 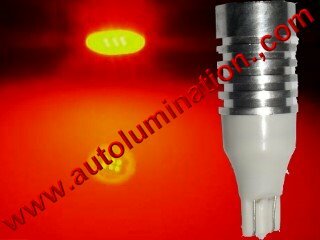 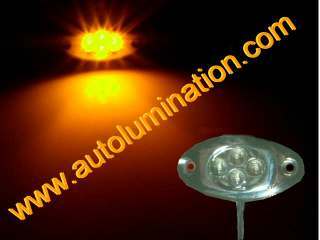 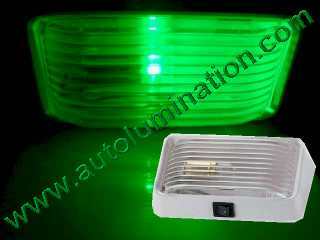 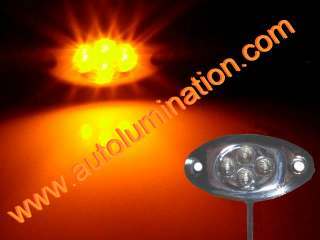 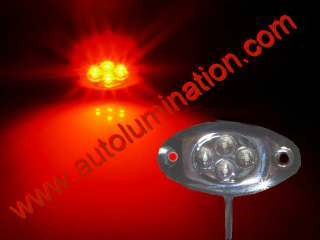 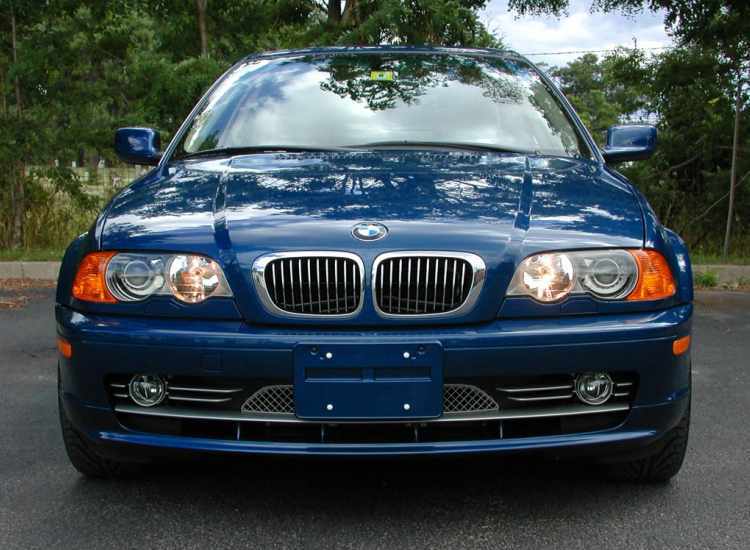 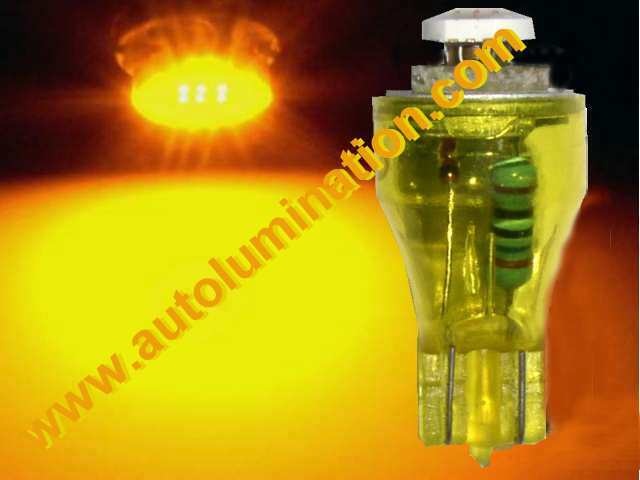 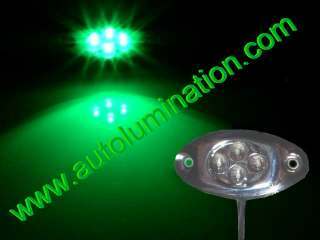 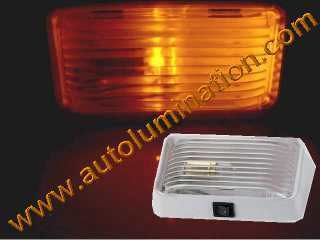 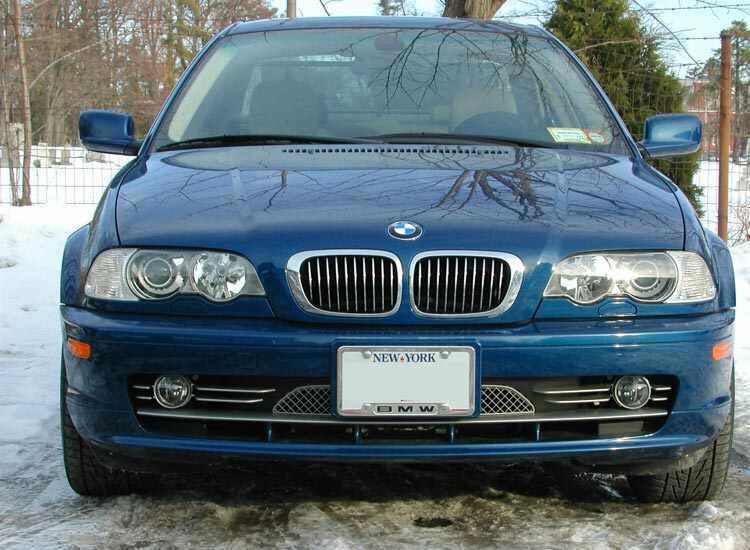 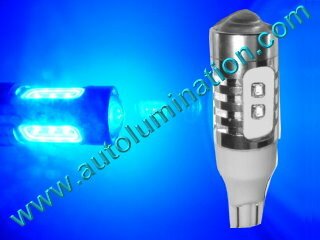 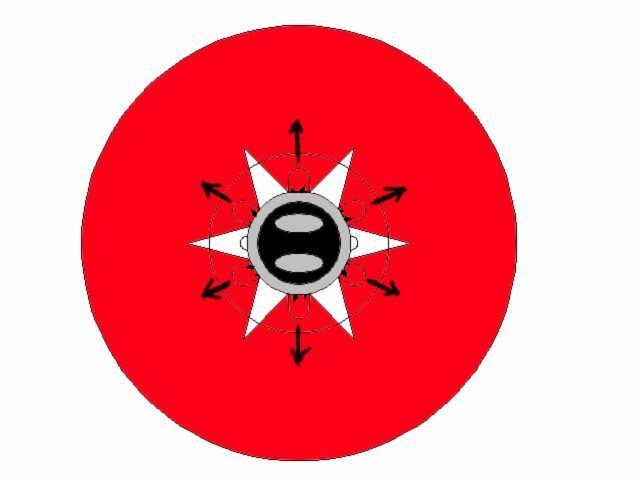 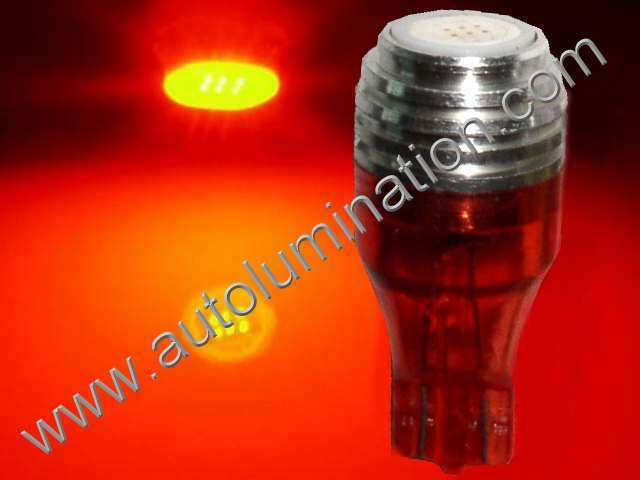 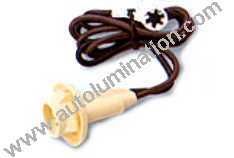 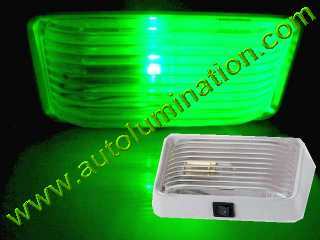 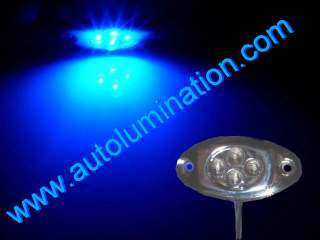 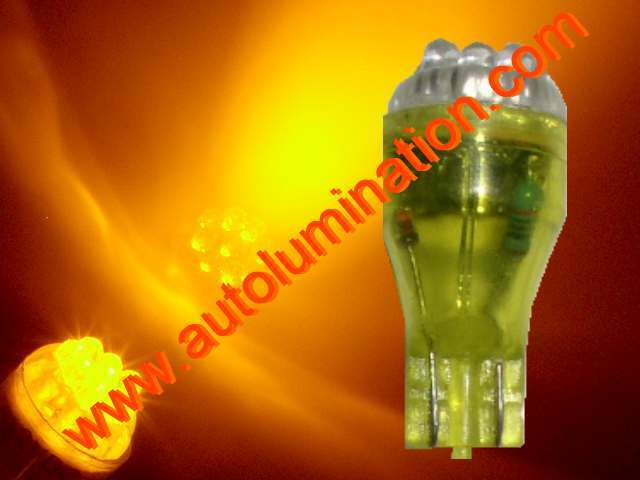 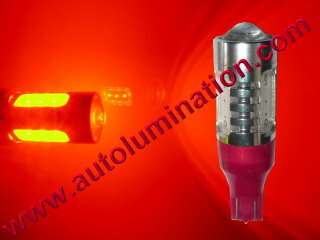 License/side marker lamps Chry. 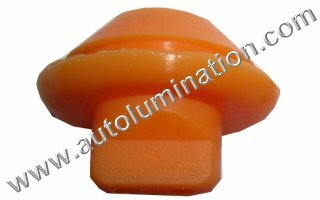 Prod 1992-74, Ford Prod. 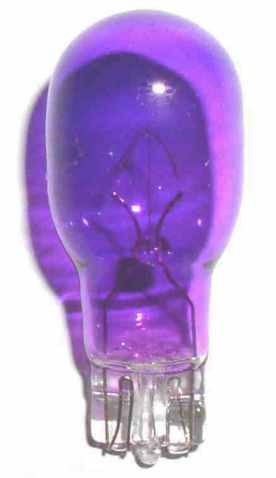 1993-82. 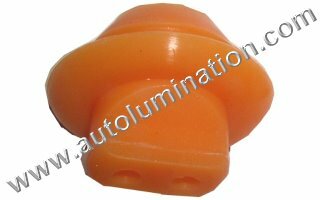 For instrument panel with 5/8" (15mm) hole AMC 1985-64, Chry Prod 1981-63, Ford Prod. 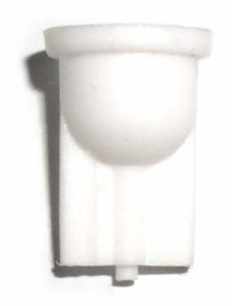 1990-87, GM 1989-67. 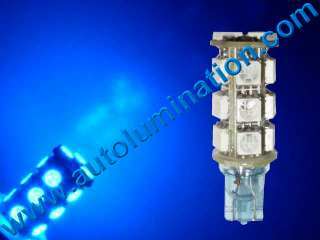 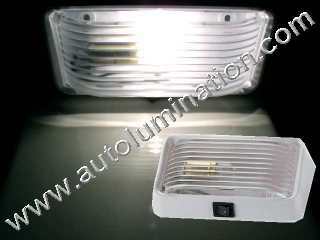 Replaces: AMC 3509575. 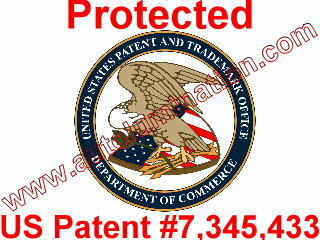 AMC 8122474, Chry Prod. 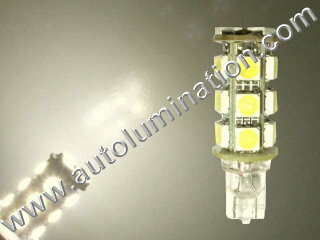 2496279, GM 5655006, GM 2973932, GM 12004311. 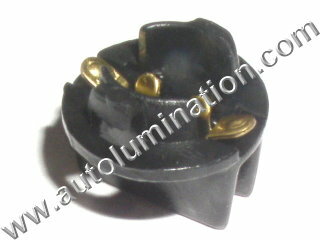 For instrument panel with 7/16" (11mm) hole. 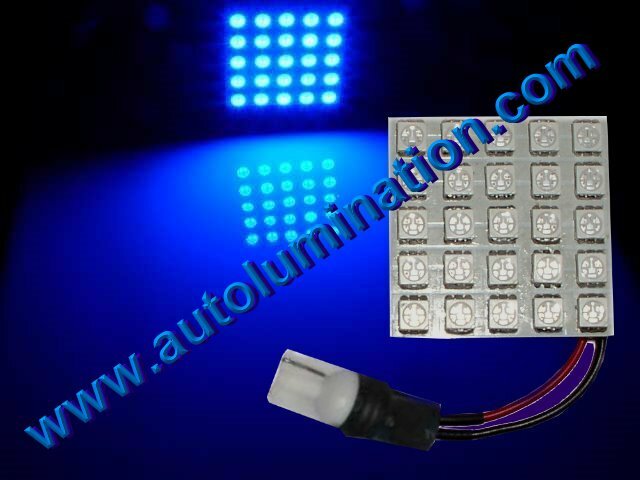 Great for making your own wild leds! 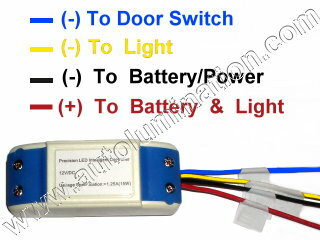 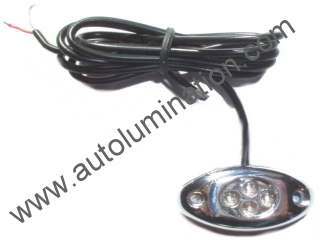 Semi, Truck & Truck Trailer Leds Universal Programmable Remote Controllers & Switches for Garage Openers.